Kids, DIY, choose your future, choose your coffee. I’m a former professional bike racer, husband and father of a bunch of kids. I started crashing bikes at age 3 when the road took a chunk of bone off my ankle in a fall while riding with my mom and brother. Then, at age 7, I rode down a steep hill (Grant Ave in Manassas, VA) and into a pothole, removed all of my front teeth with some pavement and received a concussion. I don’t remember hitting the ground but when I came to in the ER there were lots of friends/family waiting with gifts. I was hooked! Later, I started racing road and mountain bikes -in 1990. Joined my first Pro team in 1996 and have been coaching since 2000. From the late 90’s until the mid 2000’s I was on the road driving, flying, and crashing across the country every week for bike races. Then, after my first child was born, I trained indoors exclusively for five years on a Computrainer and stationary bike while still racing as a “Pro”. In 2013 I had to retire from Pro racing and become a full time driver for Team Dad – running kids to school, soccer, dance, BMX, etc… I still ride two-three times a week on the Wahoo Kickr and attend BMX, cyclocross, duathlons, and road races on the weekends (I’m theTrack Operator of Tanglewood BMX and spend a lot of time at the track). In the 2016 I started a junior racing team focusing on road and cyclocross. One year later we won a national championship with Wes Haggstrom in the 11-12 Criterium! He also placed 3rd in the time trial and 2nd in the road race. We have since expanded to include u23 racers as well as MTB and BMX racing. Sitting currently at 9 juniors, 7 u23’s, and 5 kid’s racers, it’s a big team! Most of our riders compete in at least three different disciplines. Thankfully, the team has attracted incredible partners to support all of our young racers in the last two years, including Crumley Roberts Atty’s at Law, the National Cycling Center, and Ken’s Bike Shop. 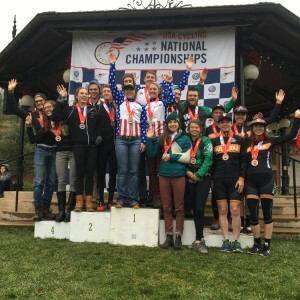 In 2010 I began coaching for the Wake Forest University Cycling Team, four years later we won our first medals at the 2014 Collegiate Nationals in both Road and MTB’ing, (way to go Stephen Vogel and Katy Applin!) five medals in all. 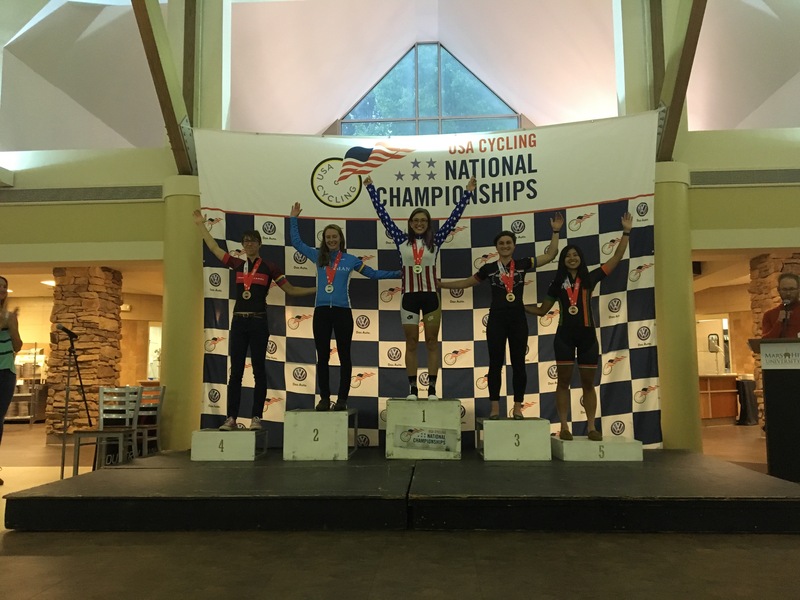 In the 2015/16 season Katherine Shields joined WF cycling as a grad student and WON the Collegiate National Criterium Championship!!! The first cycling National Champioship for WF. Kath also got 3rd in the TT and 2nd in the Omnium! The men competed in the TTT for the first time, getting 11th place and securing a 9th place Team Omnium result! 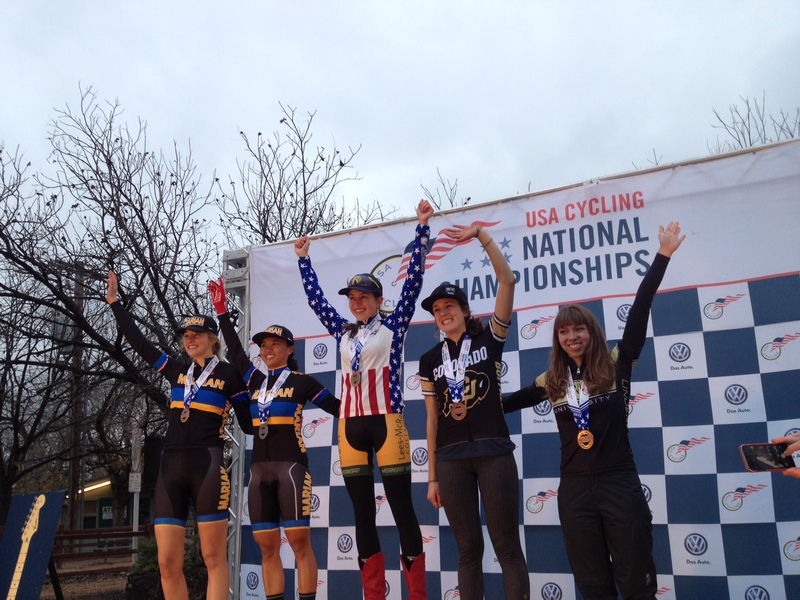 Earlier this season Kath took two 3rd place finishes in Snowshoe, WV, at the Coll MTB National Champ’s in STXC and XC! 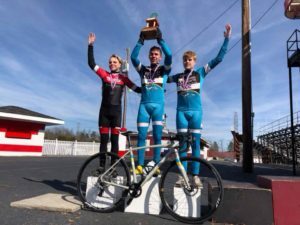 Kath was 3rd at the Coll Cyclocross National Champ’s in Asheville, while both her and Dylan Knutson finished 4th in the Coll CX Relay National Chmp’s with just two riders (you can have four)! They repeated this feat in 2016 too. 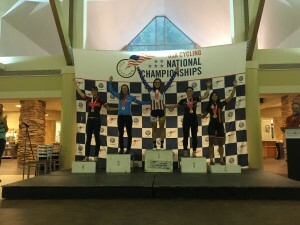 I have also coached riders from other universities to multiple National Championship medals – Katherine Shields was 2nd in the 2015 Collegiate National Criterium Championship and took bronze in both the Time Trial and Omnium for Lees McCrae College (undergrad) – and a jersey, Emily Shields won the 2016 Collegiate Nat Chmp’s STCX MTB race for UNCG, the 2015 Collegiate D1 National Cyclocross Championship for Lees McCrae College and multiple medals for MTB at both LMC and UNCG! 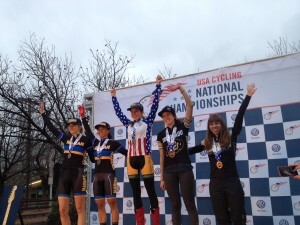 In all, riders I coach have earned over 25 National Championship medals over the years. 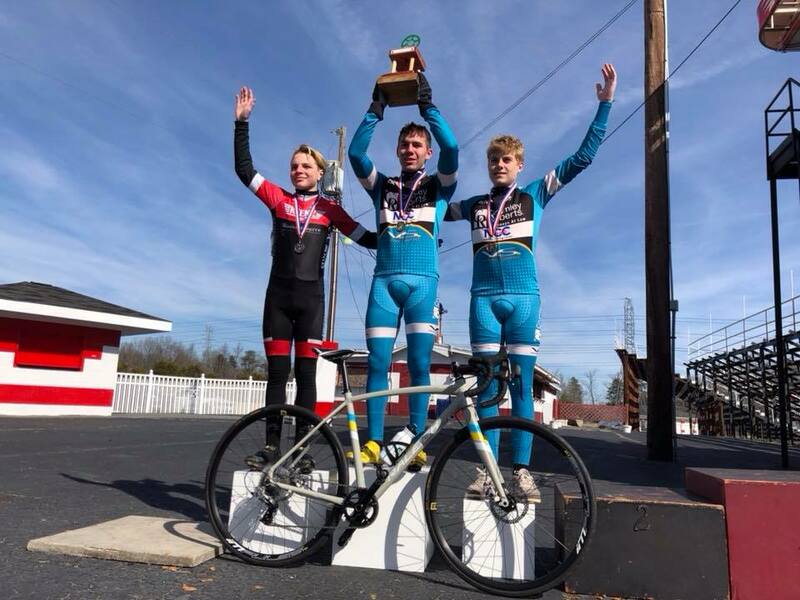 I know what training junior, collegiate and Pro racers need to be doing to race well, as well, I understand the stress and time constraints of adults with kids and jobs trying to squeeze in a little training each week. Whether you are 14 years old and training for Junior Nationals, a first year Pro trying to find your legs, or a working parent of four, I’ve done it all and been all of these. I can help you be a faster and fitter bike racer – or just a more fit parent who rides bikes for fun. LONG STORY SHORT: been doing this a long time, pretty good at it, join up!